As a mom, you are always looking for healthy foods for your children. Finding healthy after school snacks that your children enjoy can sometimes be a challenge. You want to find healthy snacks that they will actually look forward to eating. You just need something to fill them up enough to get through until dinnertime without making them too full to not want to eat the dinner. You might want to try homemade granola bars to start. You can put what you want in them and can create a yummy snack. You can get really creative with your ingredients. 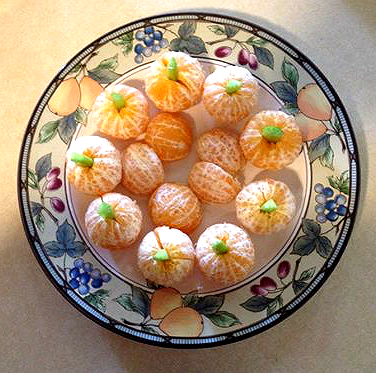 If you can create fun snacks, your kids will be more likely to eat them. Ants on a log is a great choice. Take some celery sticks and put peanut butter on them. Add raisins for the ants and you have a cute little snack. Another great idea is to make muffins that your kids will enjoy. You can find a healthy recipe and make up a bunch of them to freeze. You can create a variety of different types. Blueberry, cranberry and banana bread are great choices. Take a plate and make it colorful. Add fruits, veggies and something they enjoy. You can make the plate before they get home from school so it is easy to give it to them right away. You can also have your children help you in preparing their snacks. Children are more likely to eat what they help make themselves. Other great ideas for healthy snacks for kids are carrot sticks, apple slices, whole-grain bread, grapes, orange slices, cherries, graham crackers and milk, and homemade potato chips. If you are looking to replace more sugary snacks you can make healthy peanut butter cookies, homemade jello out of juice, yogurt or homemade popsicles made out of fruit and yogurt. These snacks would be great for your little sweet tooth. As you can see, there are a lot of great foods to choose from when it comes to finding healthy foods to serve to your children. 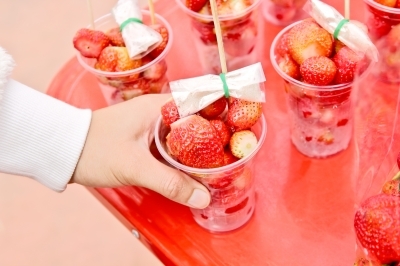 Do you have any healthy after school snacks that you love to serve your kids?